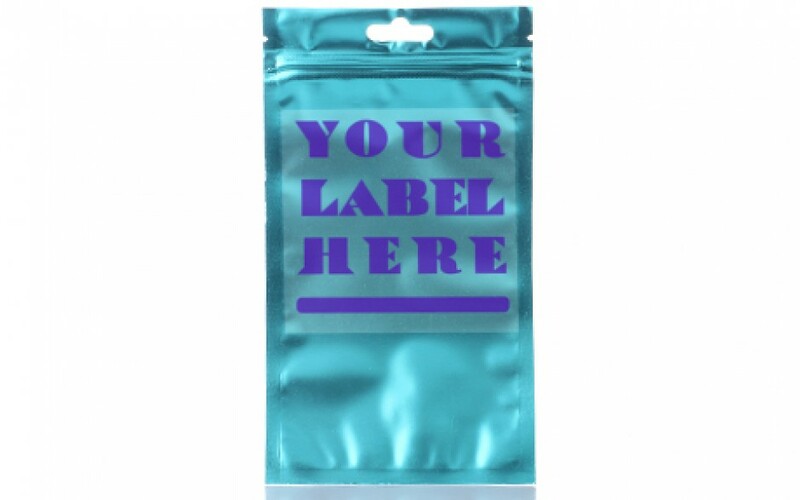 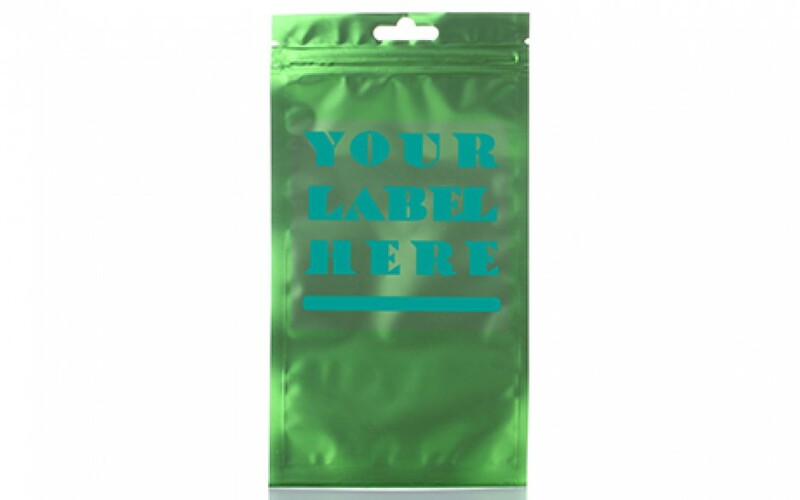 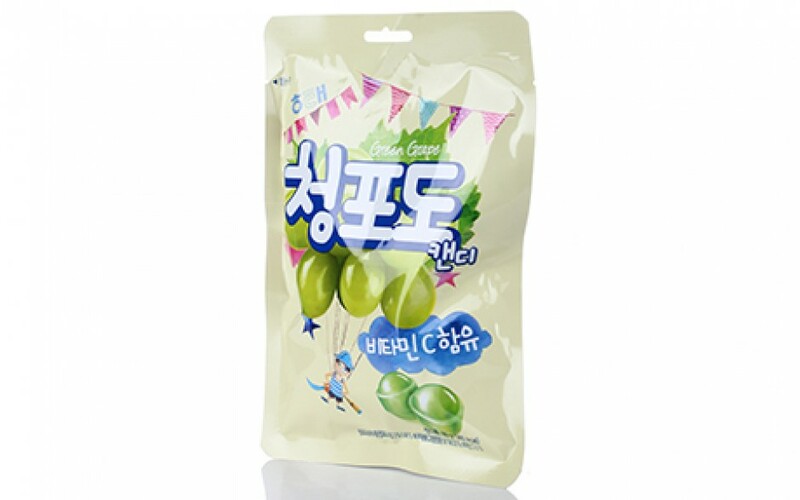 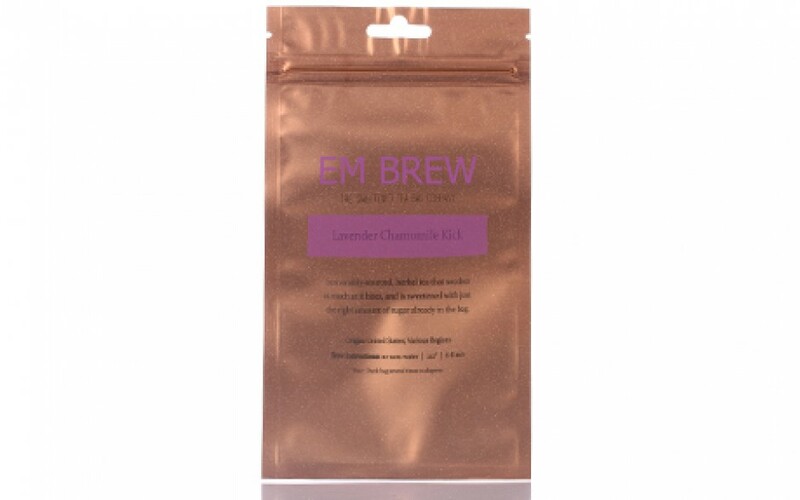 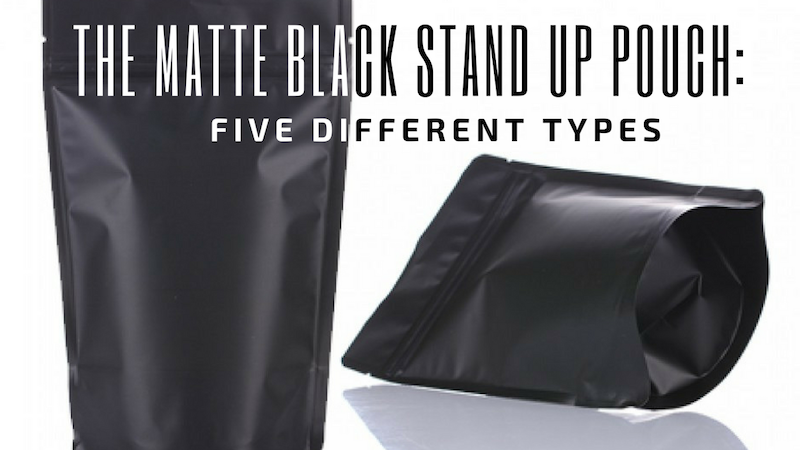 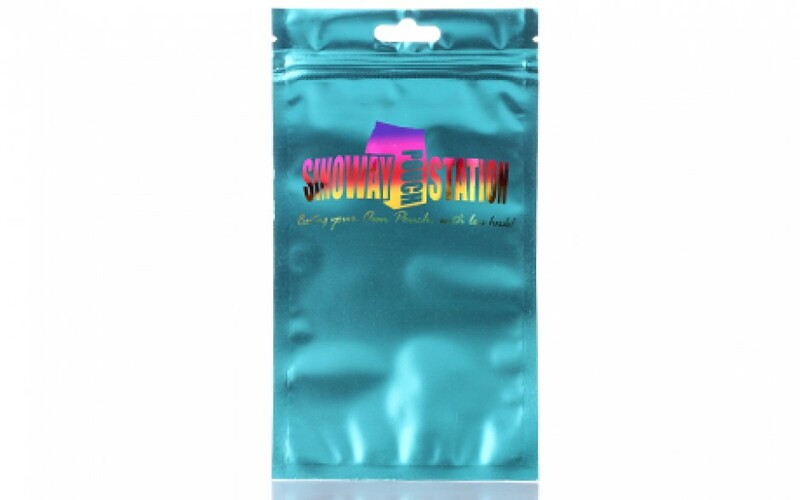 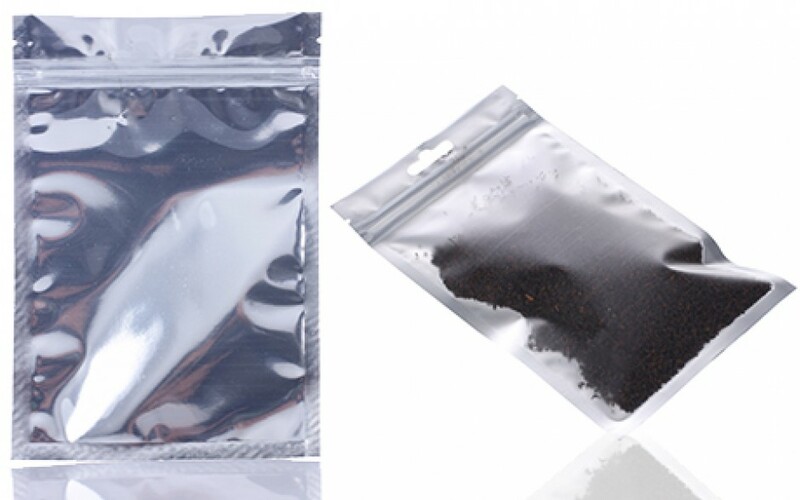 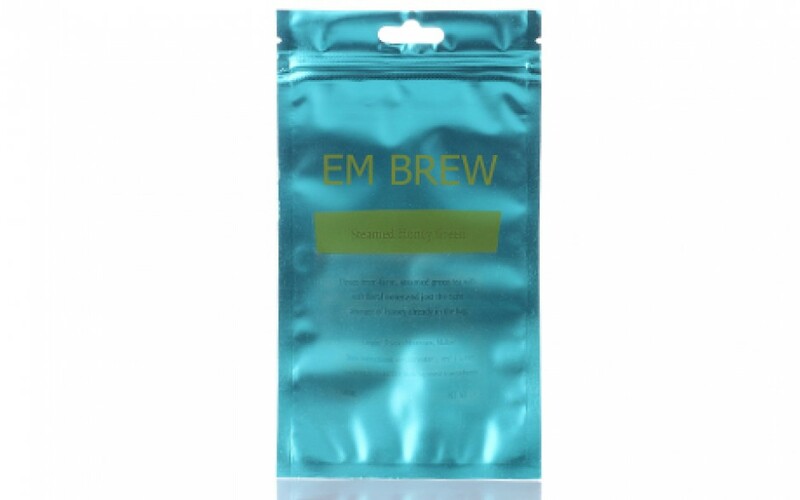 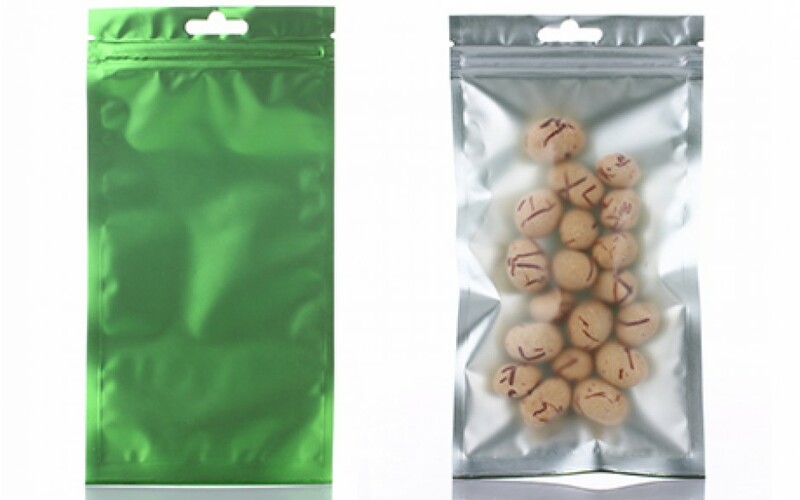 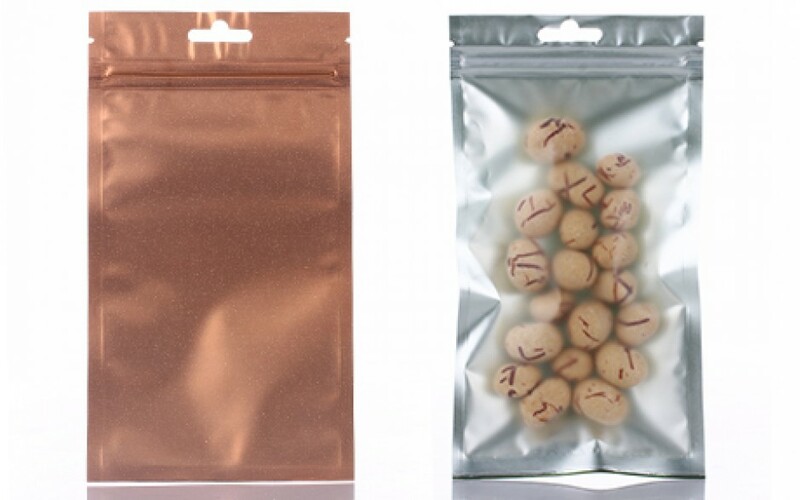 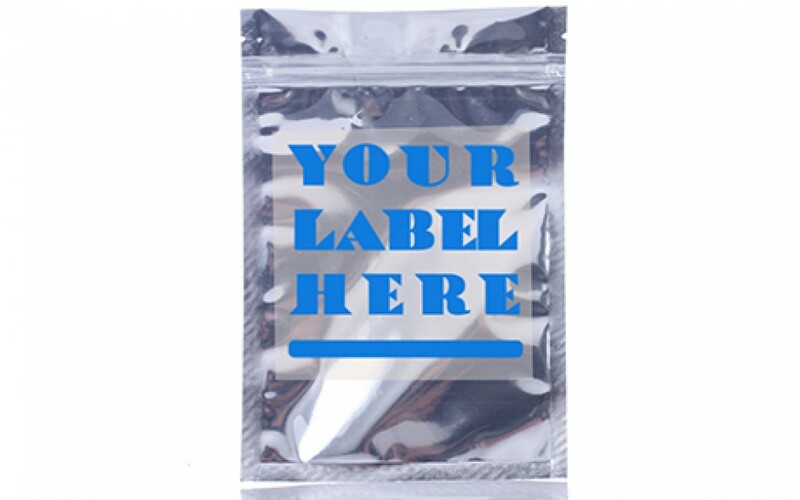 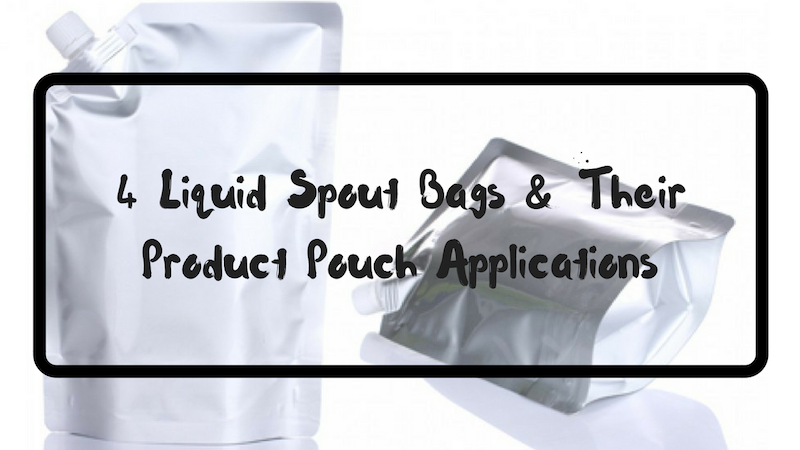 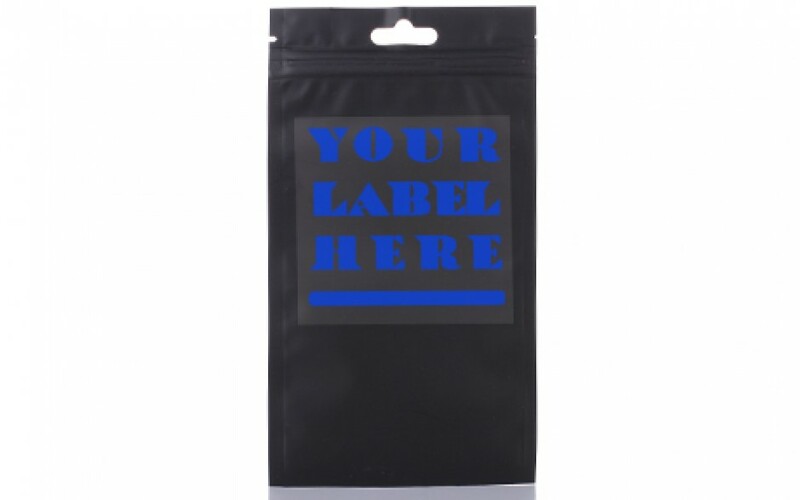 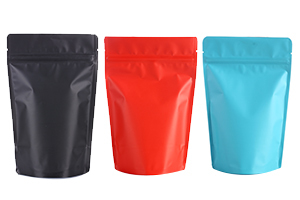 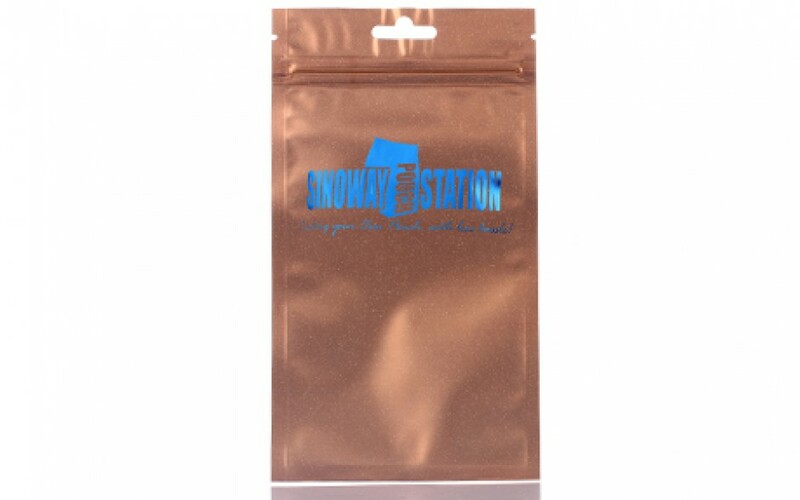 Our clear/metallized flat pouch is three side sealed with a reclosable zipper closure. 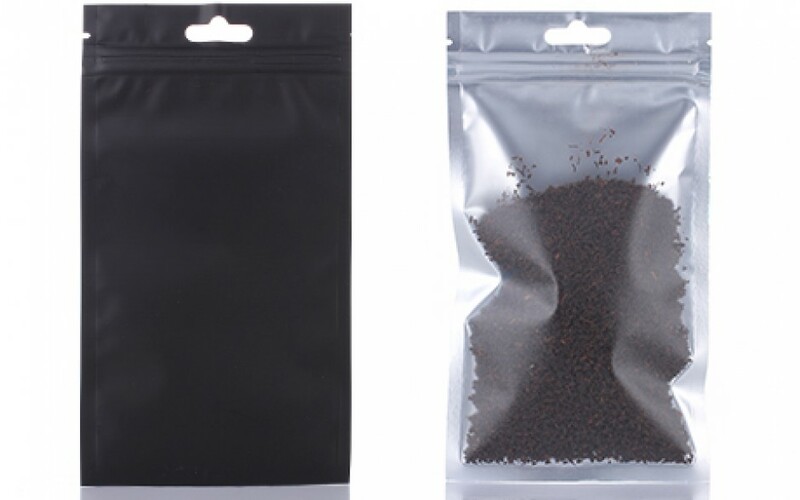 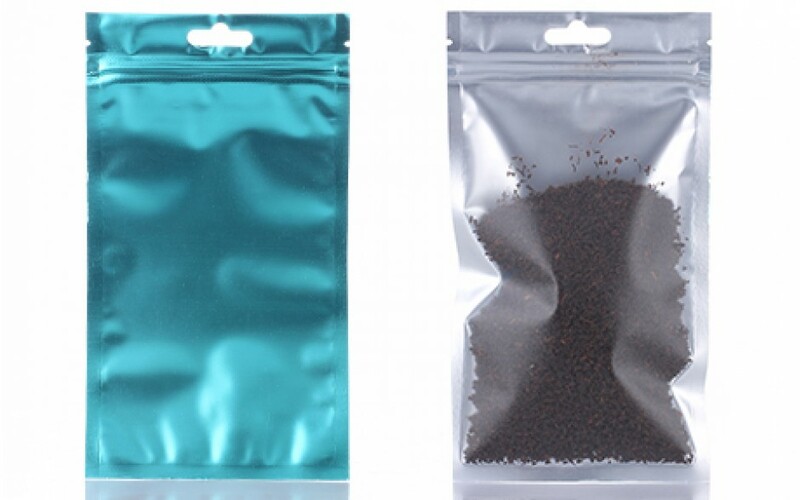 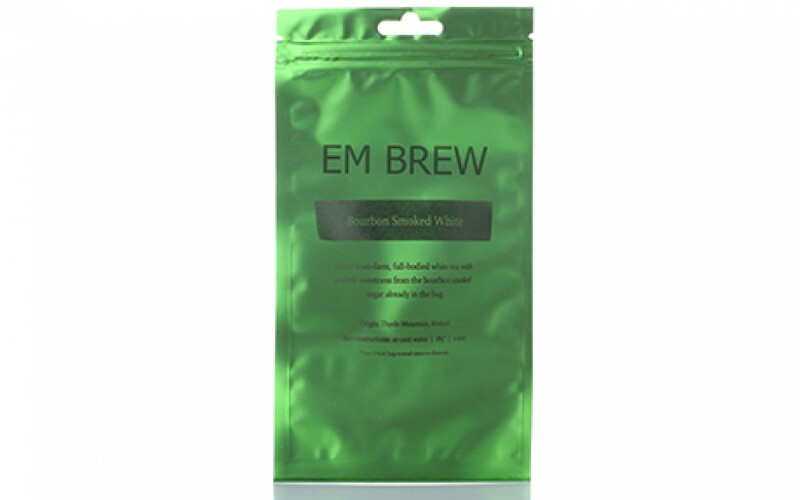 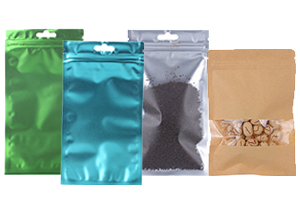 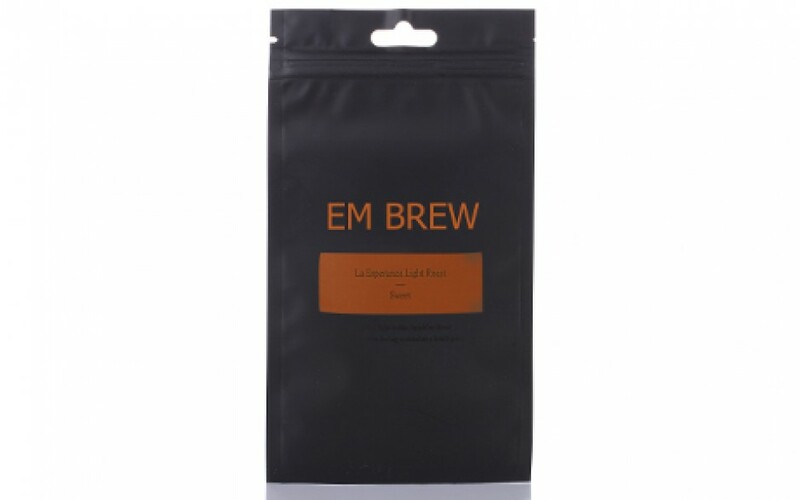 Widely used in packaging organic tea, beef and jerky. 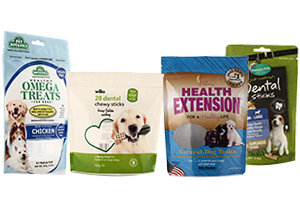 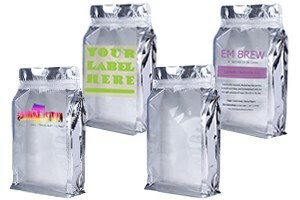 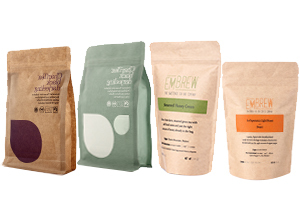 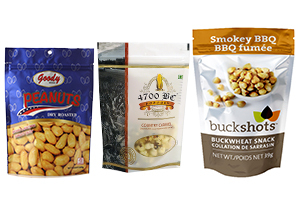 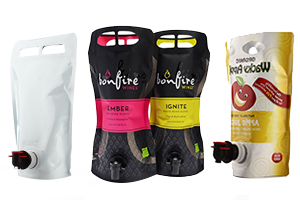 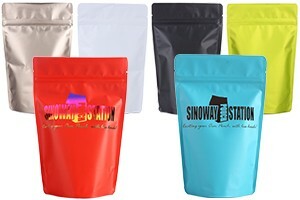 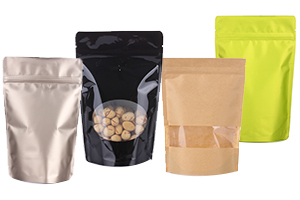 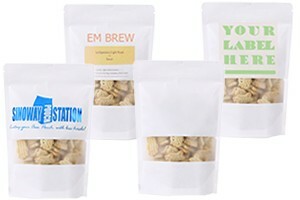 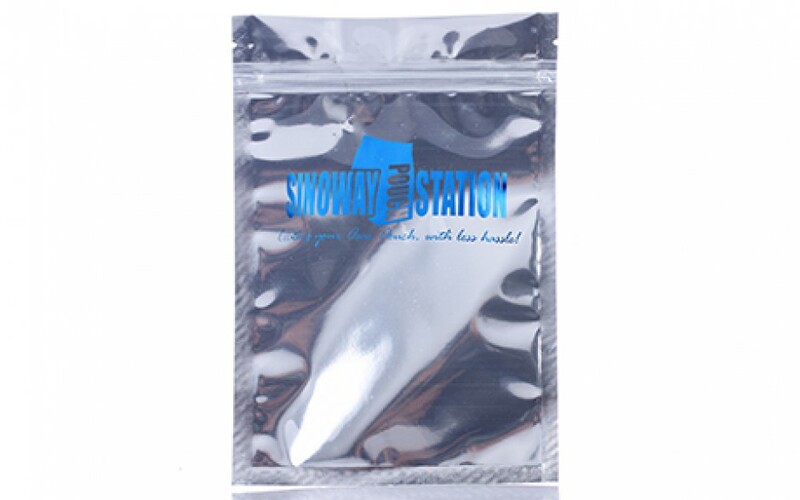 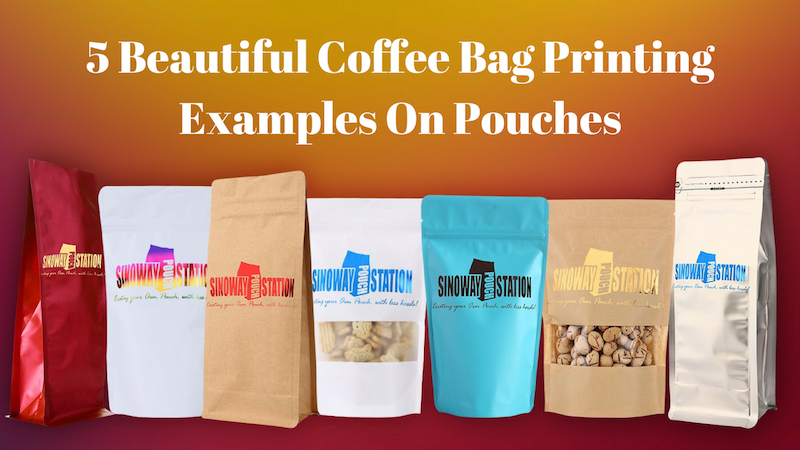 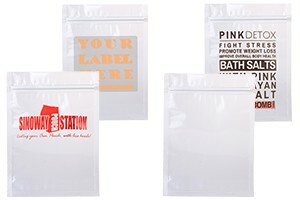 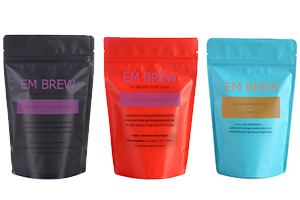 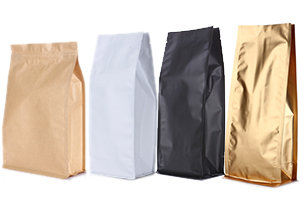 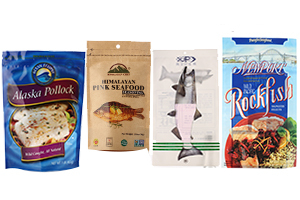 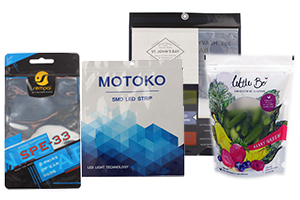 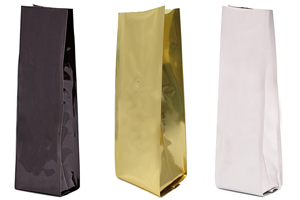 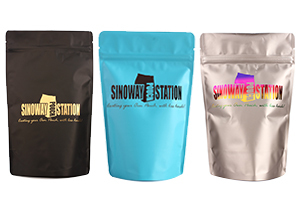 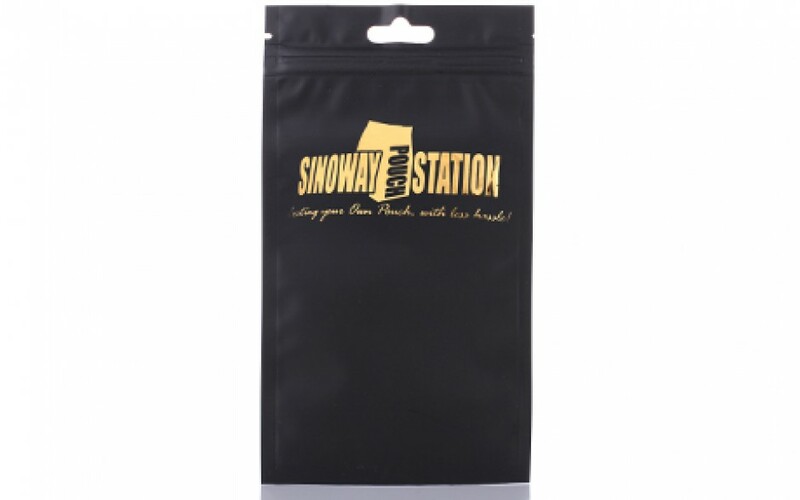 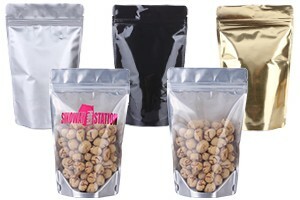 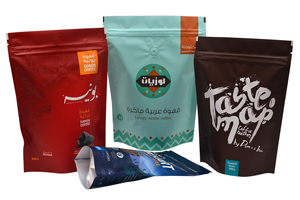 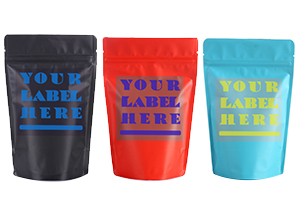 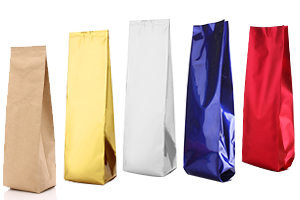 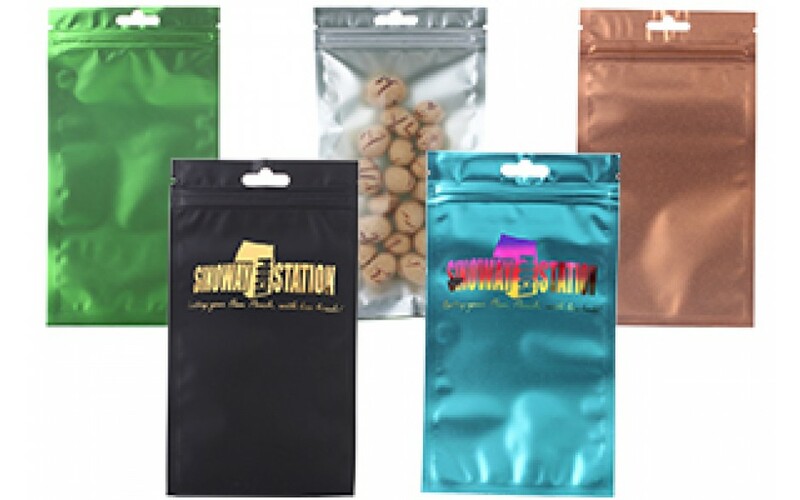 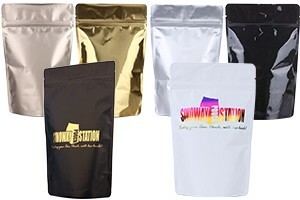 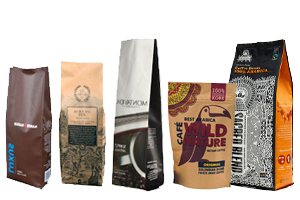 Sinoway’s flat bags can be processed with logo hot stamps, labels and printings.